He is one of the most famous, most wealthy people on the planet, and yet he remains little-known and understood as a personality. At long last, Paul McCartney is the subject of a major, deeply researched, psychologically acute biography. It tells a story that will illuminate and surprise. 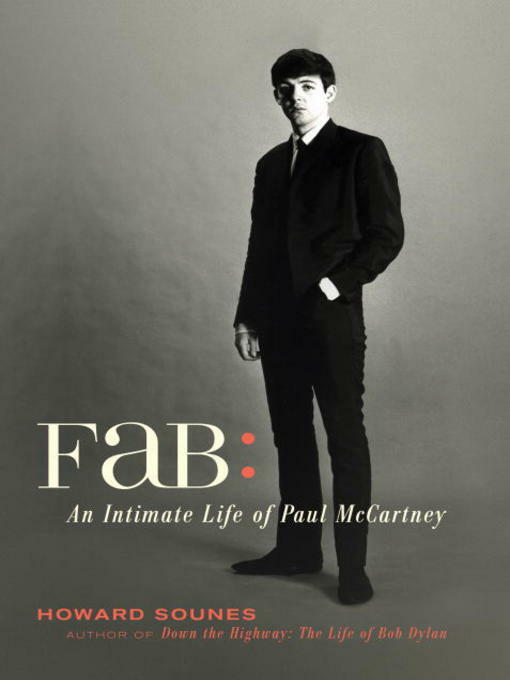 The publication finds McCartney - who turns 70 in 2012 - revitalized as a performer (touring with a set of mostly Beatles songs) and a man buffeted by profound changes in recent years: the death of his first wife, Linda; the death of George Harrison; a second marriage, to Heather Mills, and its spectacular failure, the fall-out from which is still crashing around him.